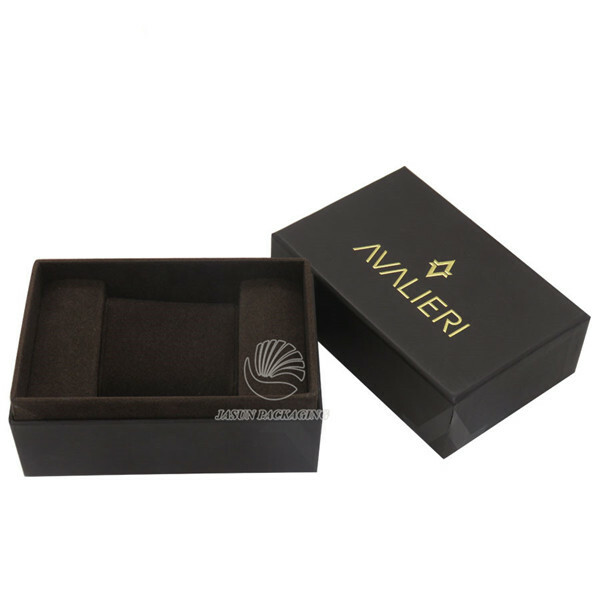 Each box into a polybag,then into a A=A carton,or according to your request. 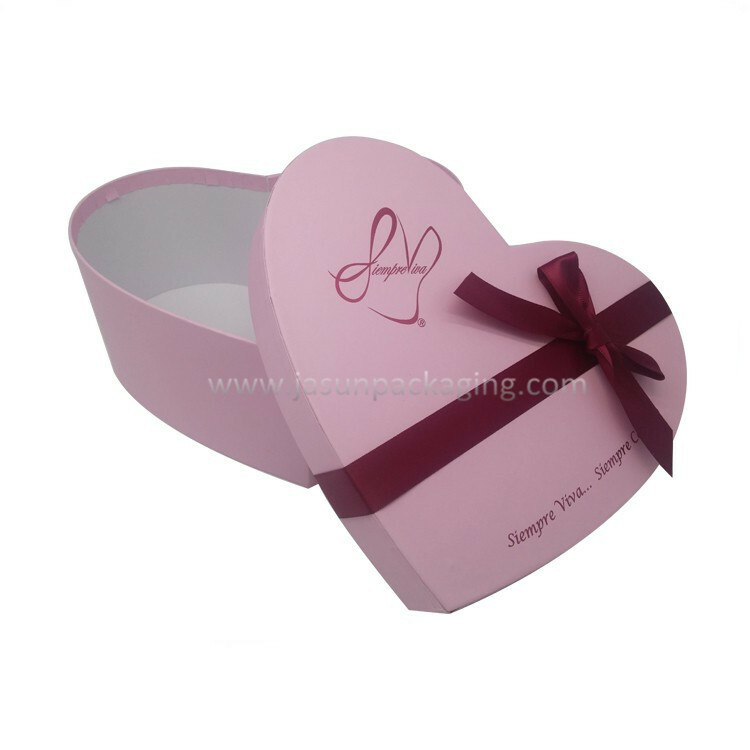 Magnet, ribbon, EVA form, plastic tray, sponge, flowers, PVC/PET/PP window. We are a factory. 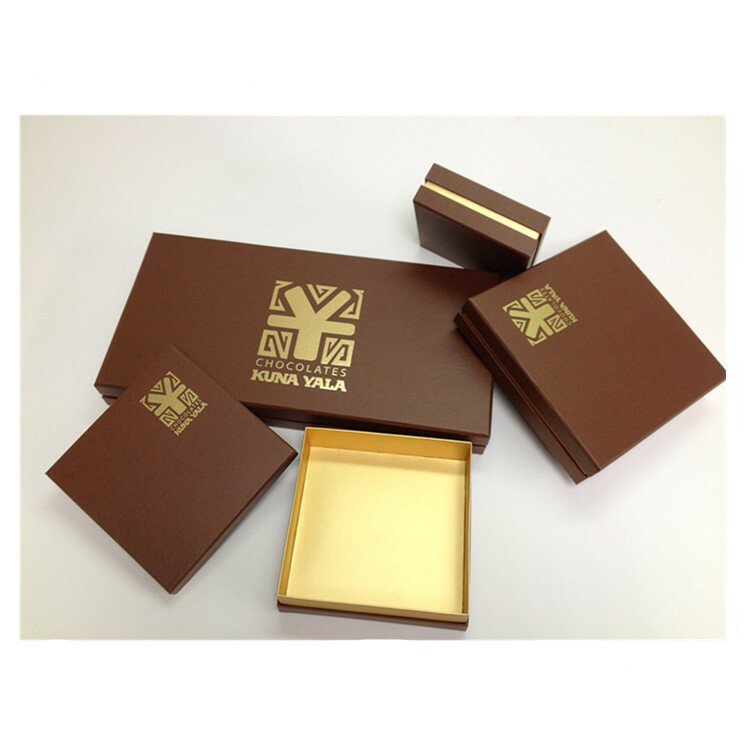 Over 10 years exporting experience in printing & packaging products. 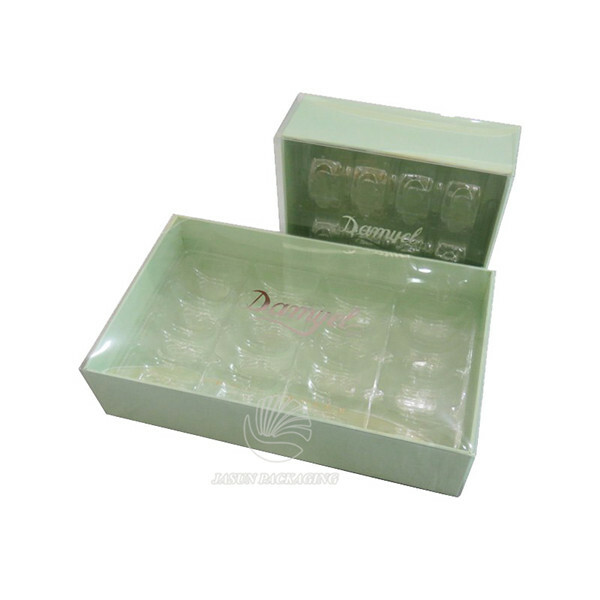 Every single piece of product, every production, procedure is inspected and controlled before packing the goods into export carton. It's for free for white mock-up samples. 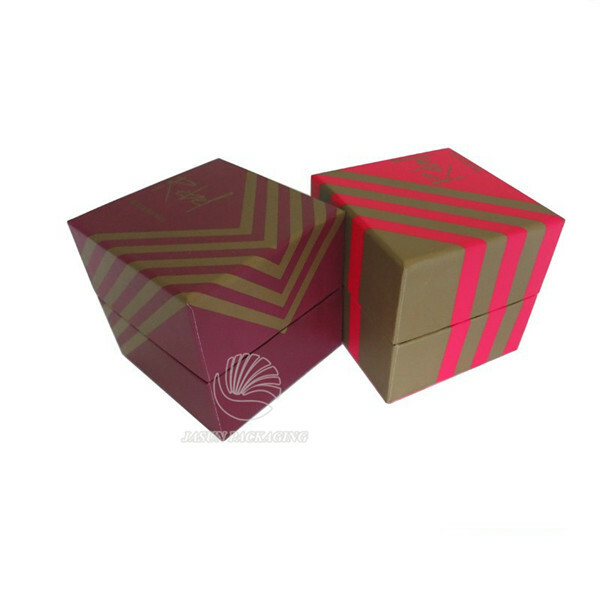 Jasun Packaging Co,.Ltd , specializing in paper box , paper bag, and cloth pouch, was founded in Shenzhen in 2008 .Thanks to our clients' support , our business grew steadily and we scaled up to a standard company from a small workshop. 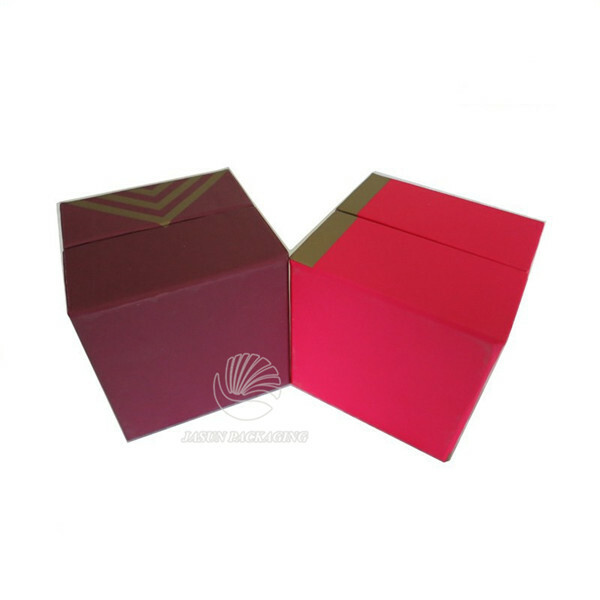 Jasun is well-known for it's well equipped manfacturing printing packaging facilities in Shenzhen which is a famous manfacture city in the world. We've obtained ISO 9001:2008 certification/FSC to ensure quality and meet your demand. Be honest and stay modest is company’s motto, win-win to each other is our aim. 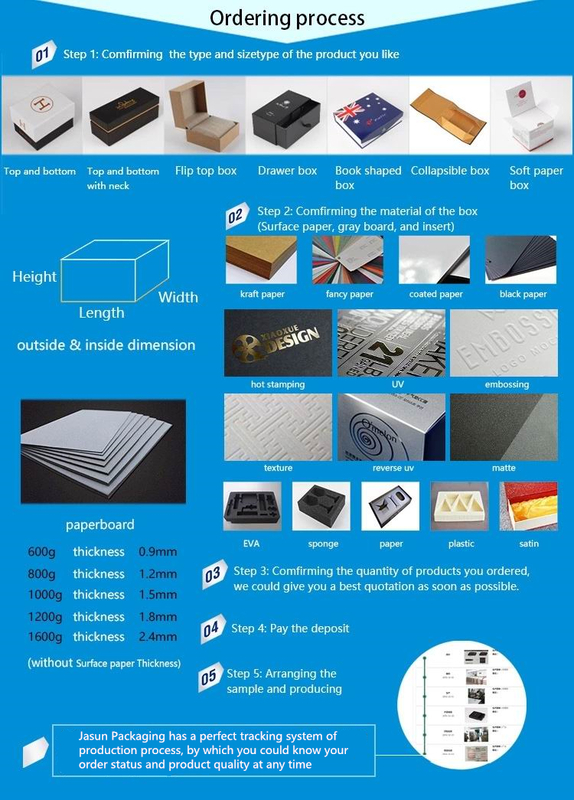 Our company sincerely welcome customers from all over the world to cooperate with us on the business to make a better packaging&printing industry in the future. 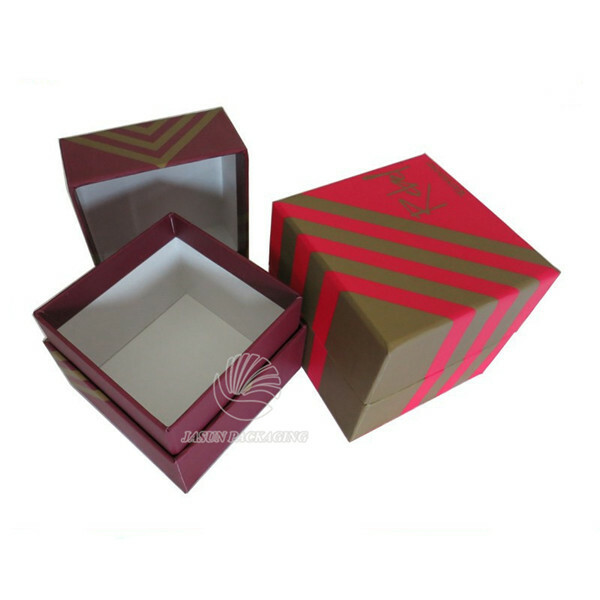 Become a valued packaging supplier for you. 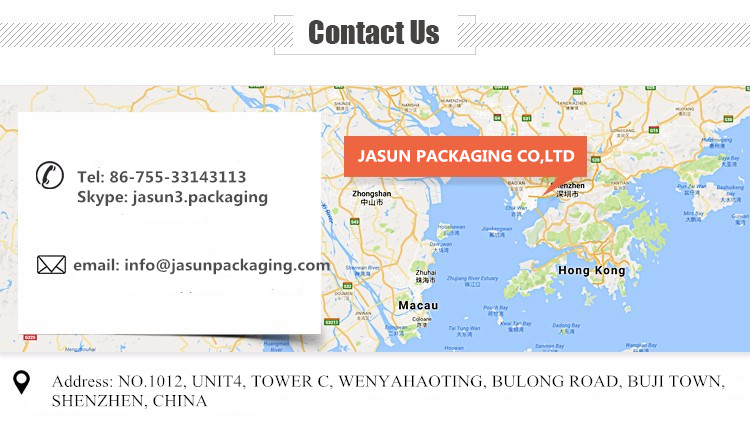 Once you are in need of packaging items , Jasun will be your first choice. In the future, we will continue to adhere to the management policy of "living on quality, developing with science and technology", valuing your experience, pursuing product cost performance and better meeting your demands. Packing: One piece packed into a polybag, then put into A=A carton. Or packaging as per request. 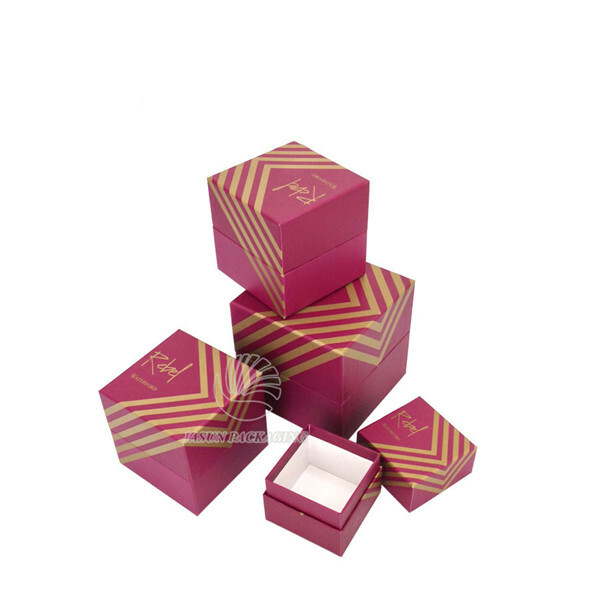 Delivery: 20-30 days production time. Shipping by sea ,by air, by express. 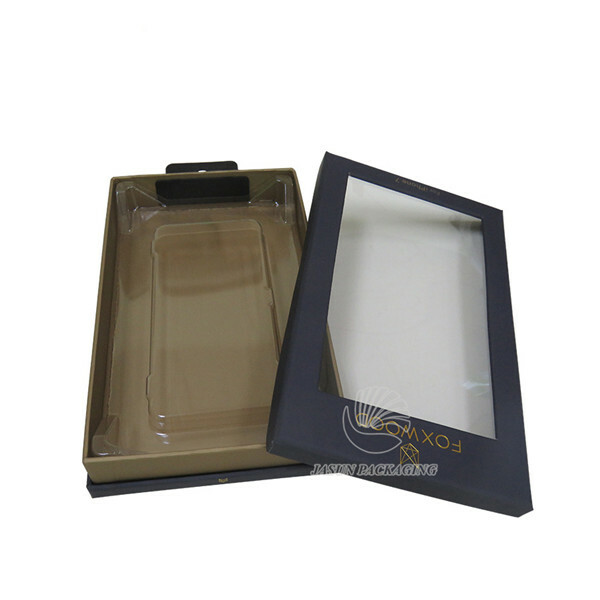 Copyright © 2019 JASUN PACKAGING CO. LTD All Rights Reserved.